Blocking a phone number with Android without an app is not difficult, and this applies to all phones, whether yours is a LG of the latest generation or a mid-range or low-end phone that you bought to send messages, do some games and so on. In this article, we see how to block a number on LG. Are you struggling with the usual unknown that annoys you and do not know how to block this phone number without downloading the app? Do not you want your contact to call you because maybe you do not want to discuss what happened the day before? In short, you have a variety of needs and Android is still difficult to use? This simple guide will guide you step by step to solve the problem. Before explaining how to block a number on LG, let us remind you. If you do not want to be bothered for a whole day, there is no need to block all contacts with this method. Just put the phone in Airplane mode or take other quicker steps. If, on the other hand, you need to block the number of an operator or a few people, this is the best guide. Open the “Phone” application on your mobile phone. The icon should be on the Home and bring back the handset of a telephone. Open the Call Log section. You can find it at the top or bottom of the screen. Touch ⋮ it is located in the upper right corner of the screen and allows you to open a drop-down menu. Select Call settings. It is one of the menu options. Choose Blocked numbers. The key is located in the upper portion of the page. Touch +. 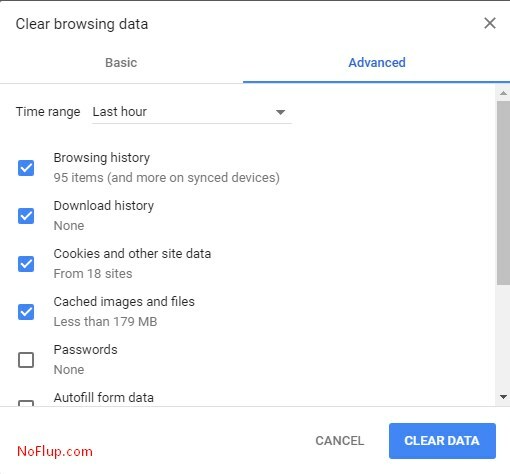 By doing so, access a window with blocking options. Choose New Number. A text field should appear. Type the number. Touch the text field and type what you want to block. Touch Done. You can see the key below the text field and allows you to block the unwanted number. Every Android smartphone has its interface. But we reply that blocking a phone number on LG phones require more or less the same procedure on all phones. Depending on whether it is LG and not only: understand what the basis of the procedure is. And then adapt according to the commands and options available on your Android. How to block a caller id on your smartphone? 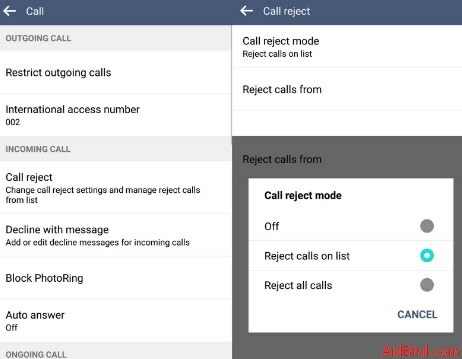 At this point you will find in the first position “Reject call,” and the options available are varied, even if you are interested above all modify “Automatic reject list” and the “Create” option to enter the phone number to be blocked (always from here will be unlocked). Apps to block a phone number on LG? As you can see, filtering calls are simple. So, it is useless to try to block Android phone numbers with the apps that the Google Play Store offers you risk to download something dangerous. It would load a phone that maybe he already has his problems with memory and speed. If you want some application to block the numbers on Android, however, know that those that we have tried and that we liked are Calls Blacklist and TrueCaller. The use is really simple and intuitive. TrueCaller is a very useful application that, if you think about it, has more than 90 million users. It is integrated into CyanogenOS and will soon be pre-installed on LG smartphones. But what is so successful and why is it appreciated by so many users? Very simple: the basic application has a large database that will be used to analyze the calling phone number when receiving a phone call. Thanks to an on-screen pop-up you will be alerted to the caller’s identity, even if the number calling you is not present in the phonebook. Very useful then to recognize any unwanted calls, including those of call centers. The application, however, not only serves to identify phone numbers but also to block unwanted ones. Once opened, you will notice the unwanted tab. From there, you can activate the more nuisance and private numbers flags to automatically block incoming calls from numbers such as call centers or similar. Also on the unwanted tab, you can notice a key in the form of +, through which you can type a number manually or select one from the phonebook or from the call history to lock it. Some change your mind? From Unwanted -> Unwanted management you can remove blocked phone numbers and re-enable them to call on your number. Call Blacklist in some ways is an even less intrusive application of True Caller and easy to use. As soon as you open it will welcome you with the interface you see represented in the screenshot below. Simply press the + key located at the bottom right to open a special menu from which to select the number to add to your “Black List,” or the list of your blocked contacts. Calls Blacklist is available for free on the Google Play Store. 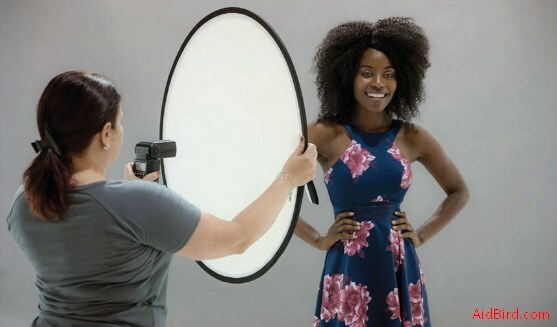 The free version, however, includes ads advertising. The Pro version available for a fee (the price is variable) on the Google Play Store allows you to remove advertisements and enable additional features of the Calendar section. Now you know how to block a number on LG phones that haunts you. Obviously, every mobile phone has a different procedure to follow to make this block. For this reason, we will go to detail the steps based on the all models of LG devices. Look at it with the right people because you could lose the most important opportunity of your life!